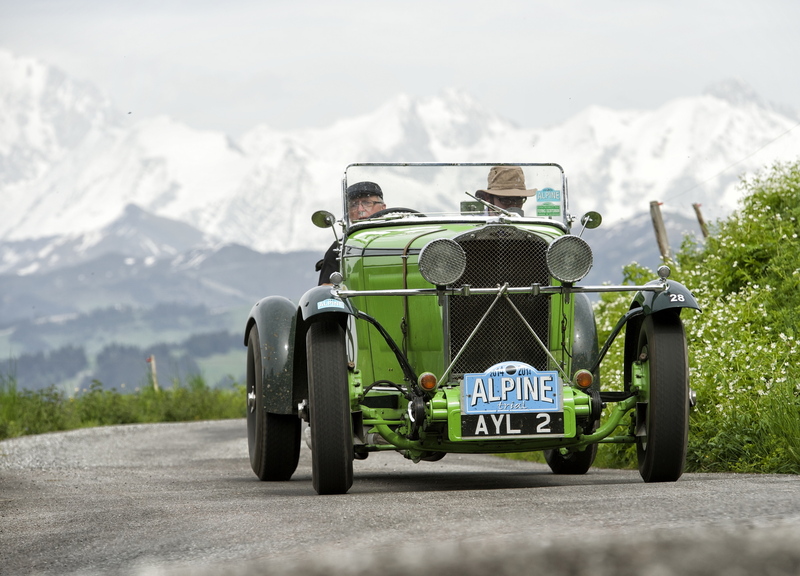 Eighty years after a 1934 Talbot won the original event, a 1934 Talbot 105 Alpine scored the victory in the Endurance Rally Association’s inaugural Alpine Trial. 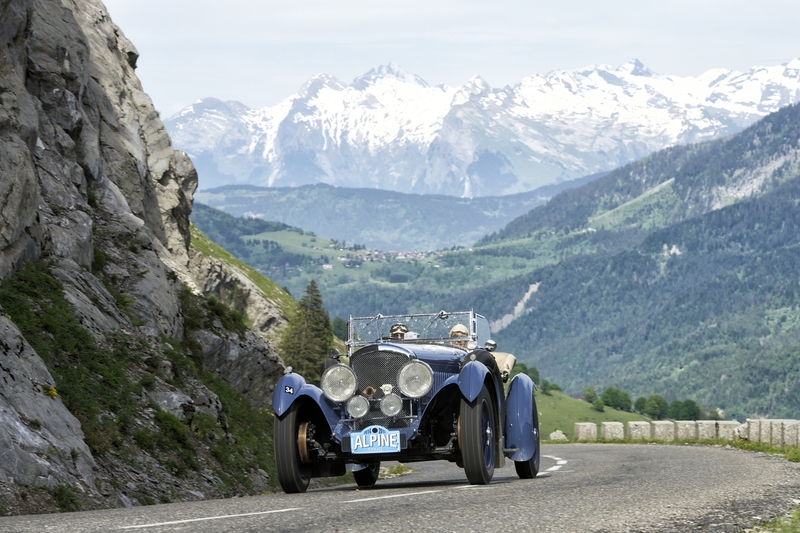 Eighty years after a 1934 Talbot won the original event, a 1934 Talbot 105 Alpine scored the victory in the Endurance Rally Association’s inaugural Alpine Trial, a 600-mile test in the shadows of Europe’s Monte Blanc. The course included the historic the Route Des Grande Alpes and the Col De La Colombiere. The British team of Gareth Burnett and Jeremy Haylock won the 3-day trail and had the only car with a “clean sheet” at the end of the competition. The Talbot that won the original rally was driven John Rushton and Michael Birch and finished seventh 80 years after its 1934 victory. Second place this time went to the 1937 Bentley Derby with a 1929 Ford Model A Speedster third. The Spirit of the Rally went to Ludovic Bois and Julia Colman and their 1938 Peugeot 402 Legere. The Against All Odds award was presented to Peter Little and Louise Cartledge for finishing in a 1926 Bentley with no clutch. American’s James and Dawn Gately won the Concours trophy for their 1937 Cadillac 75 Series car. The Endurance Rally Association has staged more than 60 international events, including the Peking to Paris Motoring Challenge. 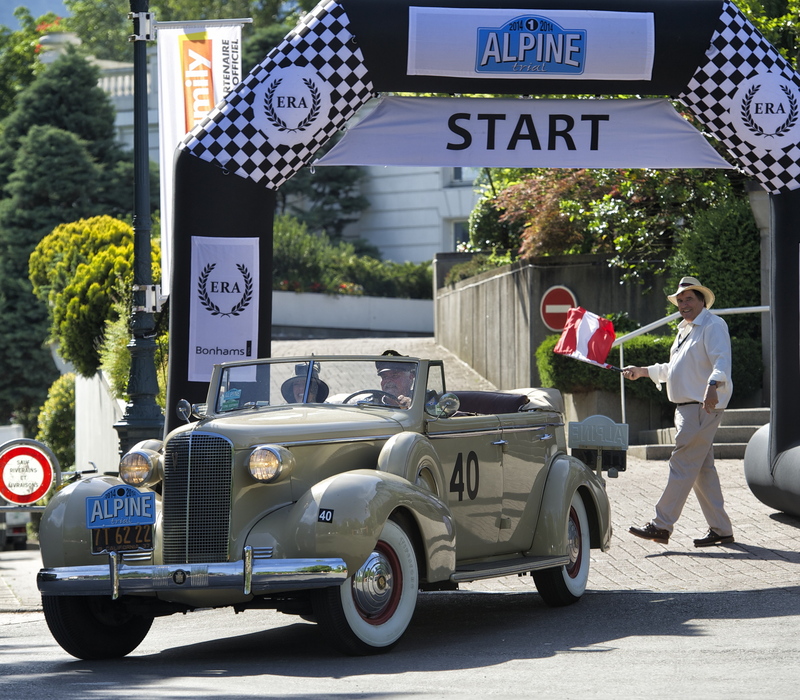 The next Alpine Trial is scheduled for September 2015.